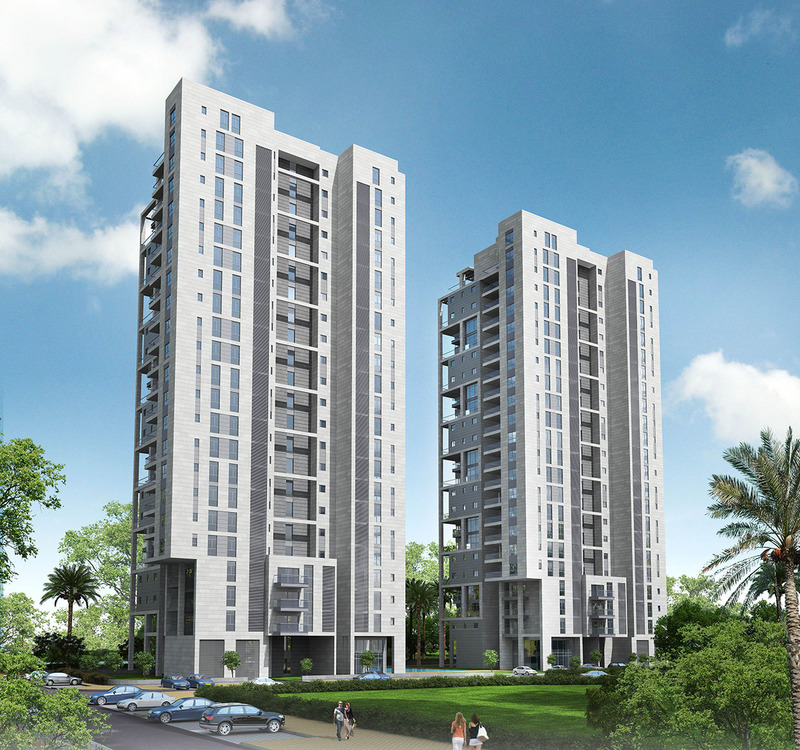 Design of two plots containing 400 dwelling units in 23 story buildings. 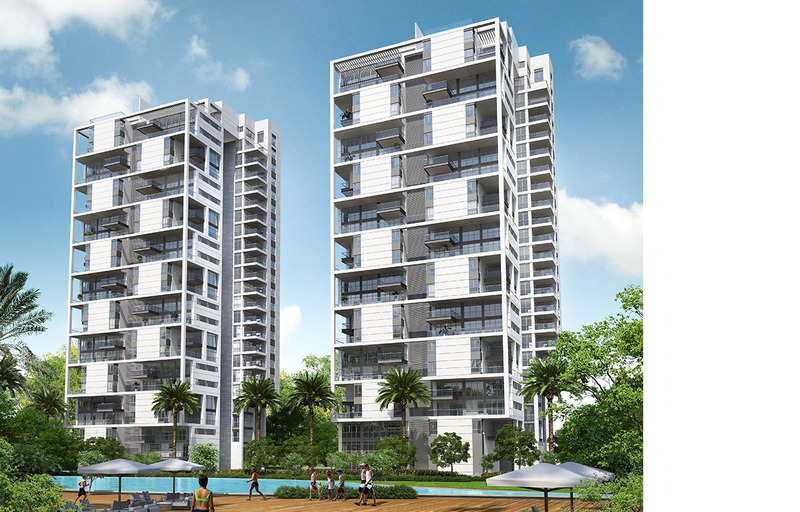 this development is located in our masterplan for south-west city of Bat-Yam for about 4,100 units, all around a large park connected to the sea shore. 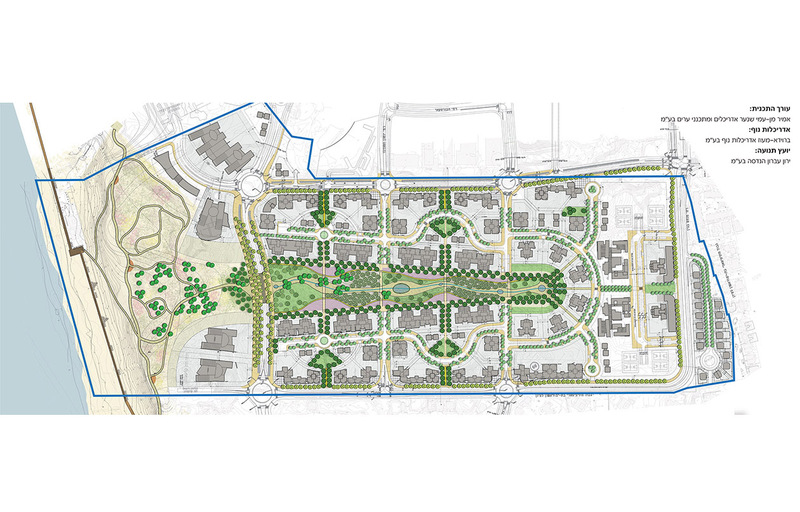 Design of two plots containing 400 dwelling units in 23 story buildings. this development is located in our masterplan for south-west city of Bat-Yam for about 4,100 units, all around a large park connected to the sea shore. 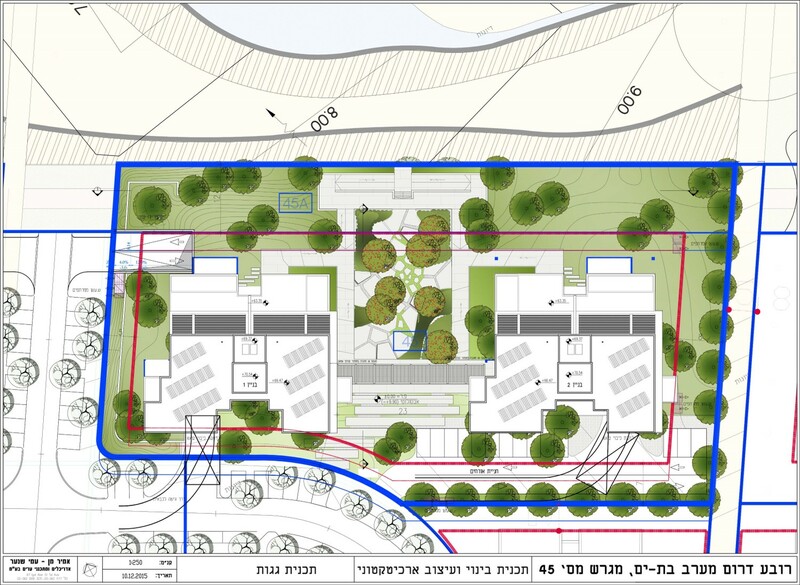 Design of two plots containing 400 dwelling units in 23 story buildings. 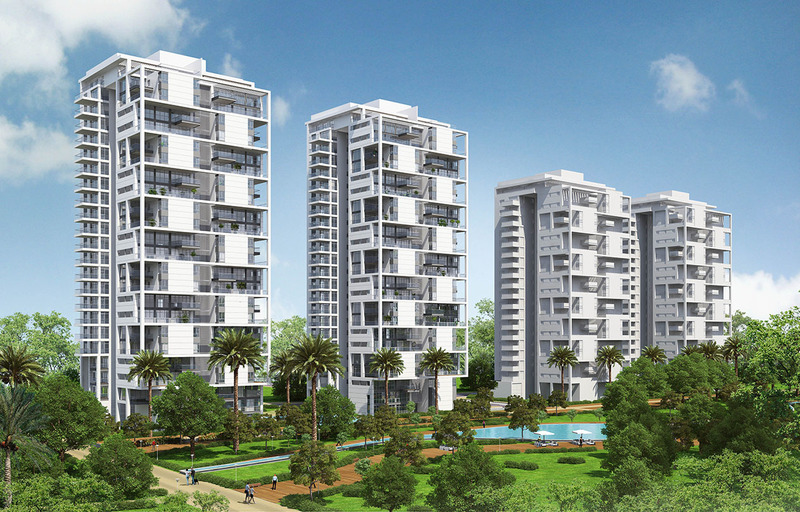 this development is located in our masterplan for south-west city of Bat-Yam for about 4,100 units, all around a large park connected to the sea shore.